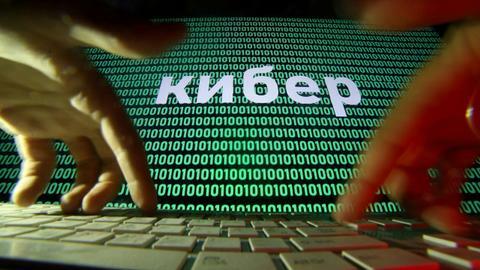 Is Russia’s drive towards internet 'sovereignty' just a new Iron Curtain? Electronic currency Bitcoin reaches a historic high, its price jumping by eight percent in one night amid undaunted investor appetite. Bitcoin smashed through the $5,500 barrier for the first time on Friday, jumping as much as eight percent on the day as investors shrugged off the latest warnings about the risks of buying into the booming cryptocurrency market. Bitcoin, the biggest and best-known cryptocurrency, has chalked up a more than fivefold increase in price this year. Typically for Bitcoin, which at less than nine years old is still highly volatile and illiquid compared with traditional currencies and assets, the precise reason for its recent tear was unclear. Upcoming splits in its software, reports that Goldman Sachs is considering offering Bitcoin trading, rumours that China could ease restrictions, and even a political crisis in Spain’s Catalonia region were all cited by market watchers as reasons for the rally. But the main factor could simply be demand from investors wanting "in" on a market that has provided gains exceeding those of any other currency in every year bar one since 2010. “People are just wanting to be part of it,” said Ryan Nettles, head of FX trading and market strategy at Swiss bank Swissquote, which launched Bitcoin trading two months ago. Nettles said interest had been much higher than anticipated and has come from banks, hedge funds and brokers. “The interest really stems from the media hype,” he added. On Wednesday Russian President Vladimir Putin warned of the “serious risks” surrounding the nascent market, while Russia’s central bank said it would ban cryptocurrency trading websites. But that was not enough to put investors off, with bitcoin rallying around 10 percent since then. Data released last week from SEMrush, a search engine data analytics firm, found the price had a 91 percent correlation with Google searches on bitcoin, suggesting that all news – whether negative or positive – drives up demand, even if bad news can have a temporary negative effect. Bitcoin almost reached $5,000 at the start of September, but fell back sharply after the head of JP Morgan blasted the cryptocurrency as a “fraud” and as China forced exchanges to close down, sparking fears of a broader crackdown. But after dipping below $3,000 in mid-September, Bitcoin has leapt in value by more than 75 percent in four weeks. “Bitcoin was designed to operate outside of the influence of governments and central banks, and is doing exactly that,” said Iqbal Gandham, Managing Director at retail trading app eToro, which has seen huge increases in cryptocurrency trading volumes. By 12:45 GMT, Bitcoin was trading up eight percent on the day, around $5,200 on Luxembourg-based exchange Bitstamp. Though there have been many warnings about a Bitcoin “bubble”, including from European Central Bank Deputy Governor Vitor Constancio, some say it has much further to climb. But determining its value is difficult. Other cryptocurrencies whose prices tend to be highly correlated to Bitcoin also rallied. 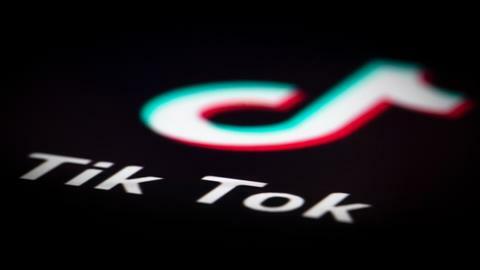 Their total value – or market capitalization – climbed above $160 billion for the first time since early September, according to industry website Coinmarketcap.com. Two upcoming “forks” in the Bitcoin software code, which will create rival clones of the cryptocurrency, were seen by some as a reason for the rise in price, which saw a boost after the “Bitcoin Cash” clone was created at the start of August. “Investors are seeing the lessons of history in the up-and-coming forks and hoping for an extra dividend,” said Charles Hayter, co-founder of data analysis website Cryptocompare, adding that rumours on online forums that China could reopen exchanges could also be affecting the price.